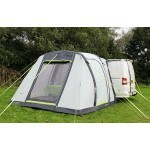 The Outwell Country Road (take me back where I belong) has the ability to accept a 2-berth inner tent. 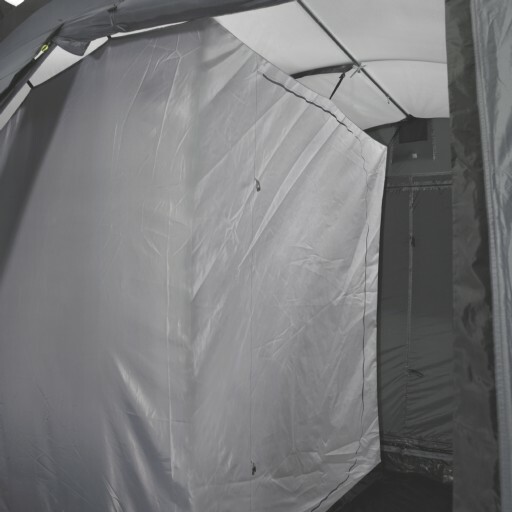 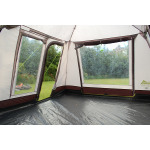 This inner tent is made from breathable 100% polyester and is neutral in colour to blend with the flysheet. 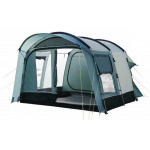 Th Outwell Country Road Inner can be erected on either side of the awning and features a large 'D' door entrance with mesh panel, mesh organiser pockets and a polyethylene sewn-in groundsheet. 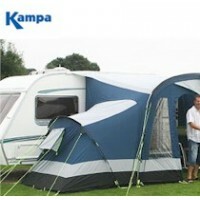 Dimensions: 210 x 140cm. 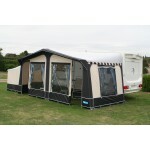 Outwell Country Road Inner Tent.